While appliance protection plans are always a wise purchase if your appliances are older than 4 years, you still have to make sure that you chose a home warranty company that has a good reputation. It has been noticed that companies sometimes deny our claims on vague grounds, often quoting fine print from the contract. 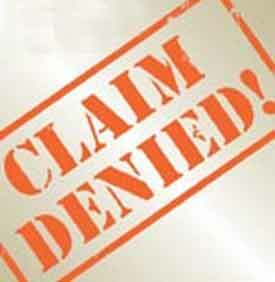 One major such reason stated for denying claims is lack of maintenance. More than a handful of customers have reported that their claims were denied stating that the device was badly maintained. 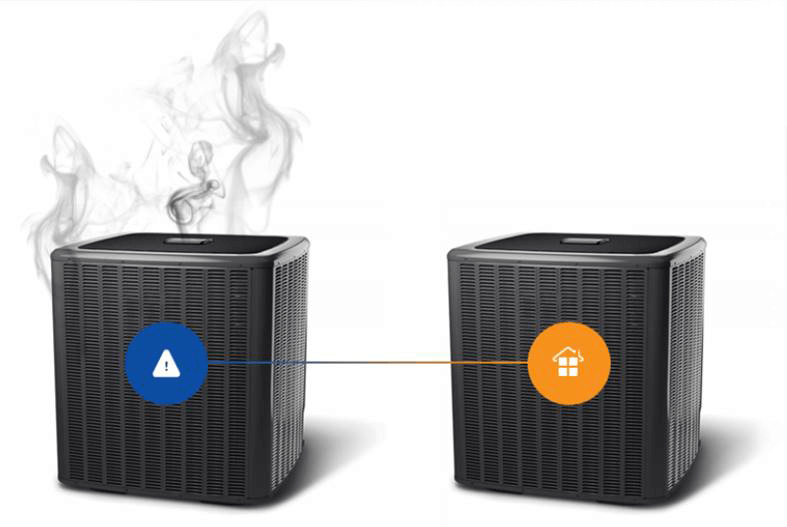 While it is understandable that customers feel cheated, we still have to realize that since contracts explicitly mention that lack of maintenance issues are not covered, we can’t expect the company to repair such devices. Let’s take a look at a story that happened sometime back. A lady bought a home maintenance warranty contract thinking that she’ll get some budget protection. Her appliances were well over 4 years old. She briefly breezed through the contract and assumed that except for damages due to hazards, thefts and some explicitly mentioned perils, every other damage was covered. One day, her radiator breaks down. She informs the home warranty company and they send a tech to take a look at the device. The tech finds out that the device was never serviced for quite a bit of time which eventually led to its breakdown. He innocently reports to the same to our lady who gets mad at the tech and the company. The lady then decides to write about this incident on the internet without realizing that the fault could be on her part. She did not get her devices serviced nor did she read the contract carefully. The company’s reputation suffered due to her carelessness. Now let’s take a look at another story. Yet another lady bought a home warranty contract from a company that was not really famous nor did it have a good reputation. She paid her premium and she was a good housekeeper who regularly got her appliances serviced. She turned to her warranty company when her refrigerator malfunctioned. This company then sends over a tech who diagnoses the issue to be one caused due to lack of maintenance. The lady was distraught. She was sure that the issue was something else but what choice did she have? The company in question here, operated without ethics and refused to repair a damage that was legit. This incident too leaves the lady furious and in a position where she would definitely bad mouth the company. 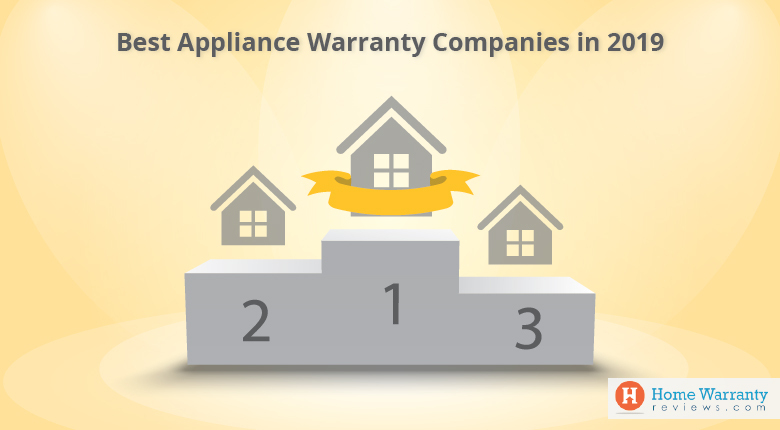 So you see, like a coin with two sides, the home appliance warranty industry too has a good side and a bad side. There are cases where genuine claims were denied just so that the company can make a profit and there were cases where the denial was genuine and the customer could just not accept it. We understand that nobody wants to encounter such unpleasant experiences. We can’t make these warranty companies behave themselves, so what we can do is to make sure that we don’t associate ourselves with companies that have a bad reputation or are fraudulent. Always, we repeat ALWAYS pick a company that has a good reputation. 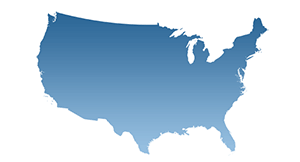 Consider multiple options, read online reviews, talk to your friends and family, visit the company’s office if possible before you zero in on a company. Never ignore the documents. Always read the policy booklet and the contract thoroughly. You can get someone to look at it as well, just to be on the safer side. Before you sign, make sure that you understand how the plan works and what is excluded and included in the coverage. Pick a company that has a round the clock customer support. Some companies recommend a home inspection prior to signing the contract. They do so, so that pre-existing issues can be detected. If the company does not conduct an inspection, it could be a potential problem. In future, they may deny your claim saying that it was a pre-existing issue. To save yourself, get your home inspected by a professional inspector even if the warranty company does not recommend one. Most of the unpleasant incidents reported occur due to a lack of understanding between the customer and the warranty company. Fraudulent companies exist and one must practice caution so that they don’t end up being cheated. Good experiences are often unreported. 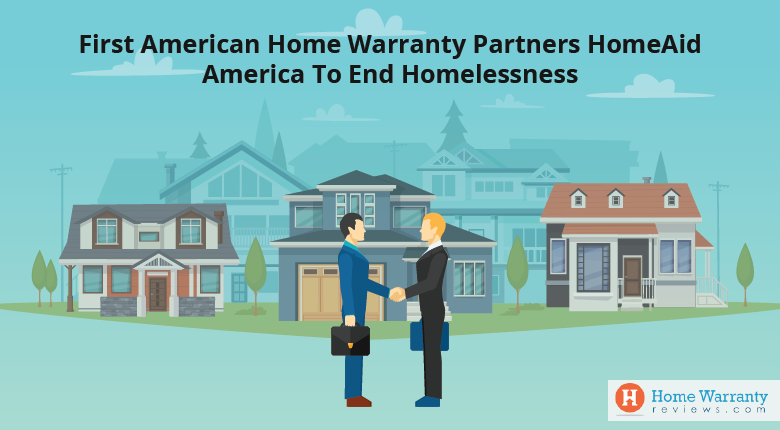 If you keep all these points in mind, we’re sure that your experiences with the home warranty industry will be a pleasant one. Cheers!